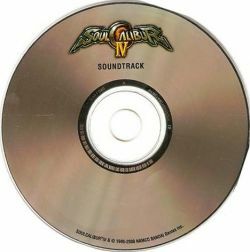 Bonus CD Insert with the BradyGames Soulcalibur IV Limited Ed. Guide. Mixed & Mastered at Delfi Sound Inc.